As we settle into Spring, I’ve been enjoying a morning smoothie concoction I’ve created that are rich in proteins and antioxidants, I really enjoy the creative aspect of experimenting with different smoothie ingredients to get the taste just right! As I settle into post-grad school life as a working gal, finding a quick and easy morning smoothie that holds me over for a few hours and supplies plenty of energy is essential. 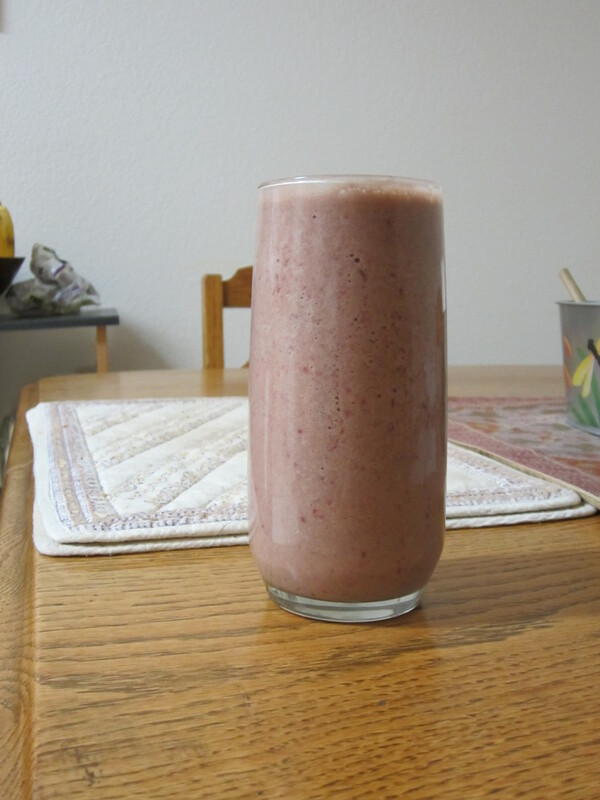 I make my smoothie and enjoy it while I get ready, or take it on the go! Taste is a matter of preference so feel free to tweak the recipe to find your own sweet spot, or follow recipe as is. For an easy clean up and time saver which are often motivating factors in the morning, I usually fill my blender with water and leave it to soak until I come home. *To cut down on ingredients, sometimes I add 1 Tsp of plant-based Vega protein powder in lieu of hemp, greens, and cacao as they are contained in the powder. Vega brand protein powder can be found at local health stores, including Whole Foods.